Buy and Download ready-to-use Business Milestones History Diagram from our PowerPoint store. Linux – the popular and iconic open source software operating system is celebrating its 20th anniversary. The Linux Foundation is celebrating this important milestone in computing history with a number of events and collaborative projects. 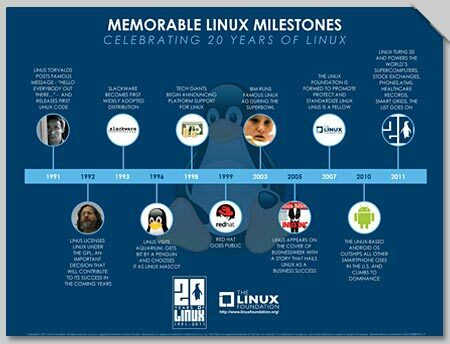 The foundation has also created the following business timeline graphic to highlight the important events of the past 20 years – and Tux has honorary position in the background. Need to showcase your company’s important achievements? 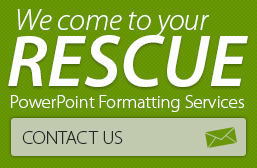 Does your corporate PPT feel incomplete without a slide charting your organization’s journey? 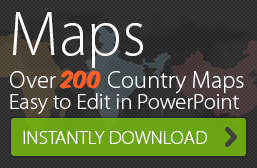 Then buy and download 24point0’s editable Business Timeline graphics today! Sure, we’re glad you’re able to find some use in our posts. Would be great if you mention us if our posts are practically useful.